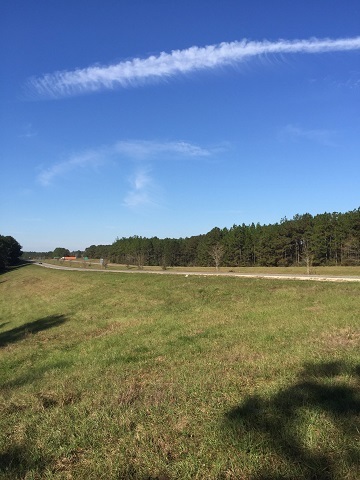 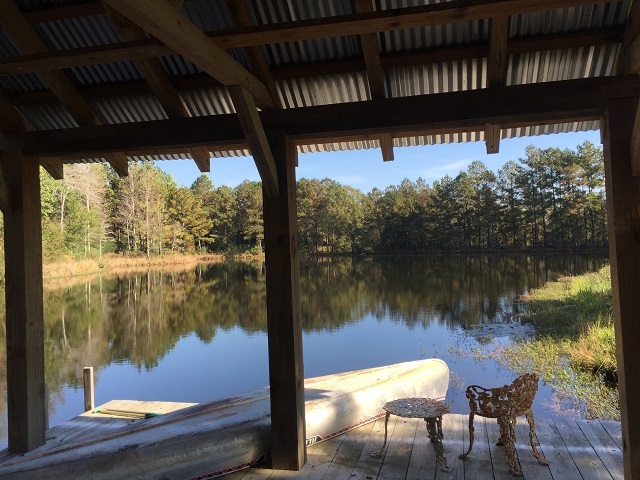 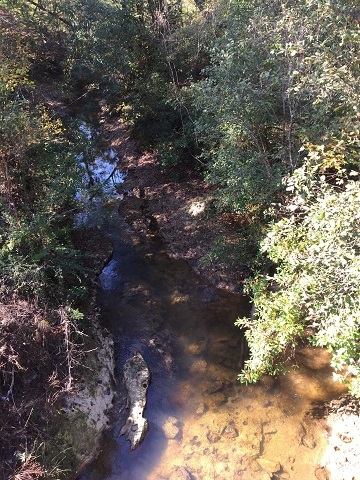 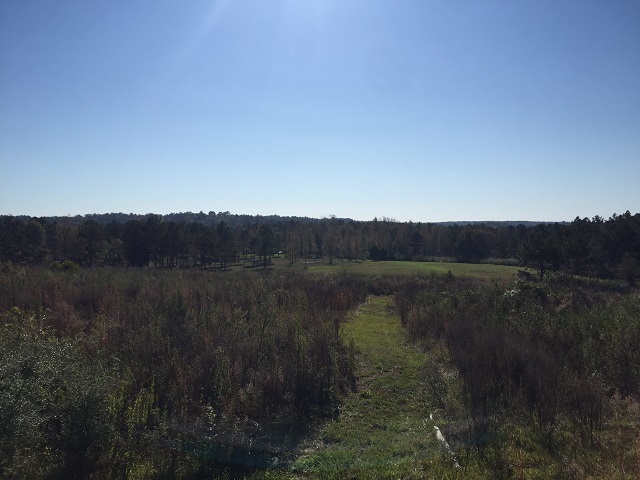 Home > Properties > Available > Forrest County - Ralston Road - WITH LAKE & CAMP! 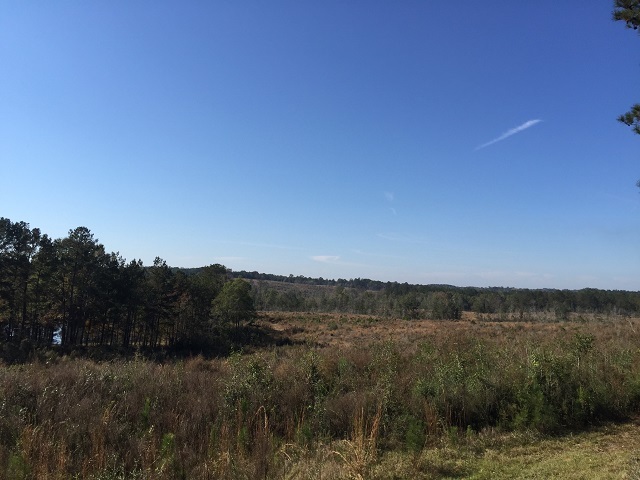 Forrest County - Ralston Road - WITH LAKE & CAMP! 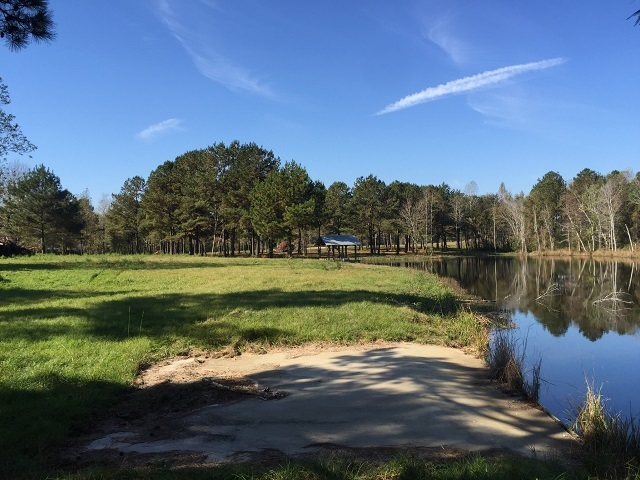 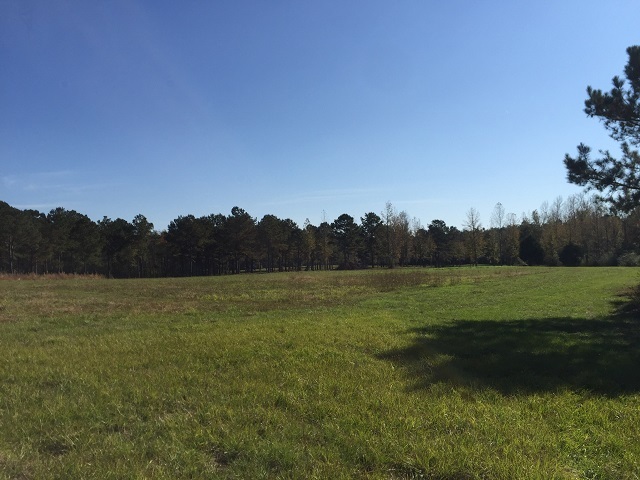 This property is a one of a kind opportunity to own a large place right on the outskirts of Hattiesburg. 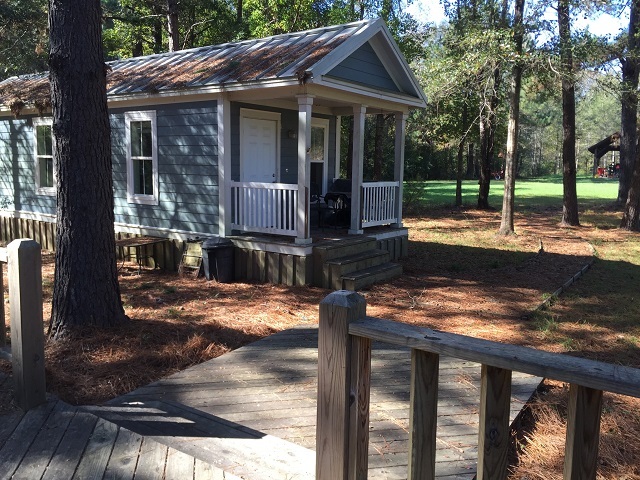 The entire property has been set up as the ideal get away. 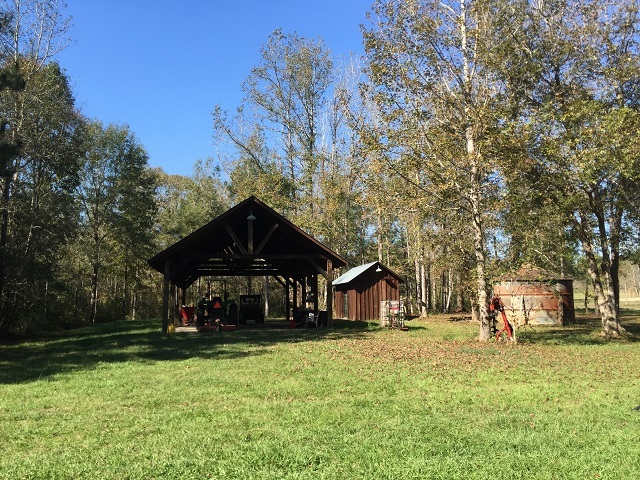 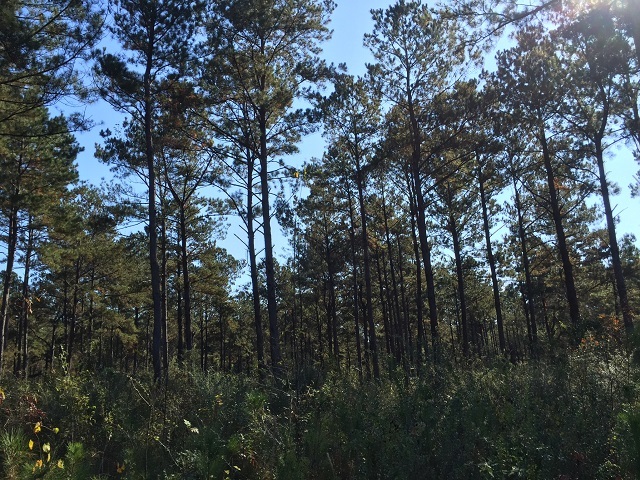 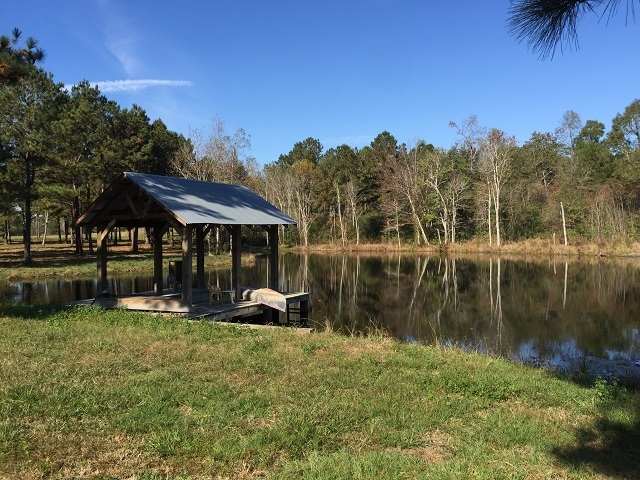 There is a Katrina cottage with a large deck area and fire pit for family get togethers; two ponds with a covered pier and boat slip; large barn for storing all your equipment, frontage on Myer’s Creek, large open areas for food plots a dove field, horses or cows; mature pine plantation and two year old pine plantation that was machine planted. 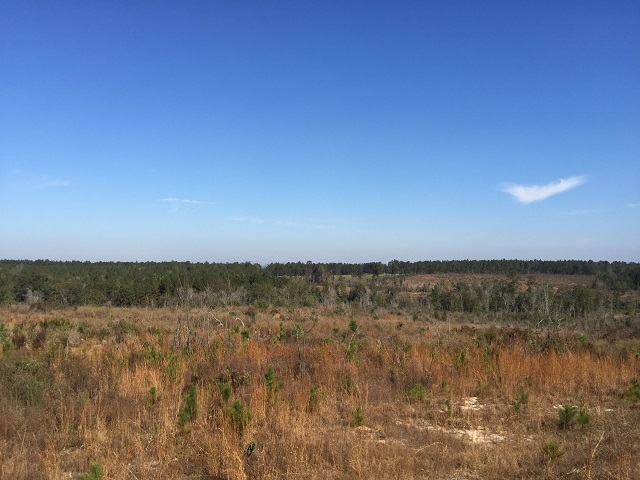 The property has road frontage on Ralston Road and Highway 98 so there is real potential for future development that enhances everything this property already has to offer.